Everyone loves a great ghost story, but many are filled with the fanciful inaccuracies that come from years and years of retellings. The facts are murky, at best. If you want a real ghost story, look no further than these freaky titles. Want more chilling reads? Sign up for The Lineup's newsletter and receive our eeriest investigations delivered straight to your inbox. 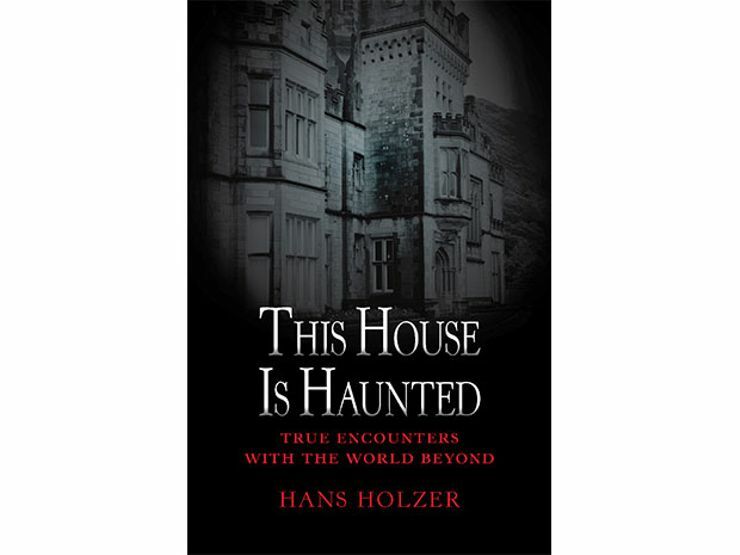 Hans Holzer was one of America’s most prominent paranormal researchers. In This House is Haunted, he compiles his experiences with 80 of the most terrifying haunted homes he encountered in his remarkable career. Holzer rose to prominence when he became involved in the Amityville house haunting. He was one of the first paranormal investigators to use audio and video equipment to document paranormal activity. Even before she moved into the townhouse at 14 West 10th Street in New York City, Jan Bryant Bartell could tell something was wrong. After living there for over a decade, Bartell described terrifying experiences: the feeling of being shoved out of the way when no one was there, inexplicable lights flickering and doors slamming shut, the family dog cowering in the corner, and, most disturbingly, a rancid smell emanating from the apartment. 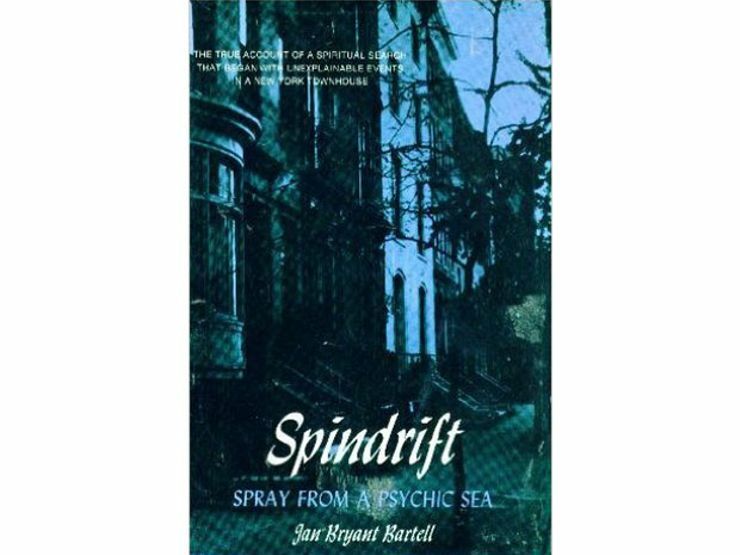 When Bartell finally fled in 1973, she was close to finishing Spindrift: Spray from a Psychic Sea, her memoir on the house. She died, however, under mysterious circumstances, in 1974. As for the townhouse? It became known as “the House of Death,” when a man named Joel Steinberg beat his six-year-old daughter to death there in 1987. In 1975, when the Lutz family moved into the beautiful Dutch-Colonial house at 112 Ocean Avenue in Amityville, New York, they must have thought they were moving into their dream home. Little did they know, but their time in the house would become a living nightmare. 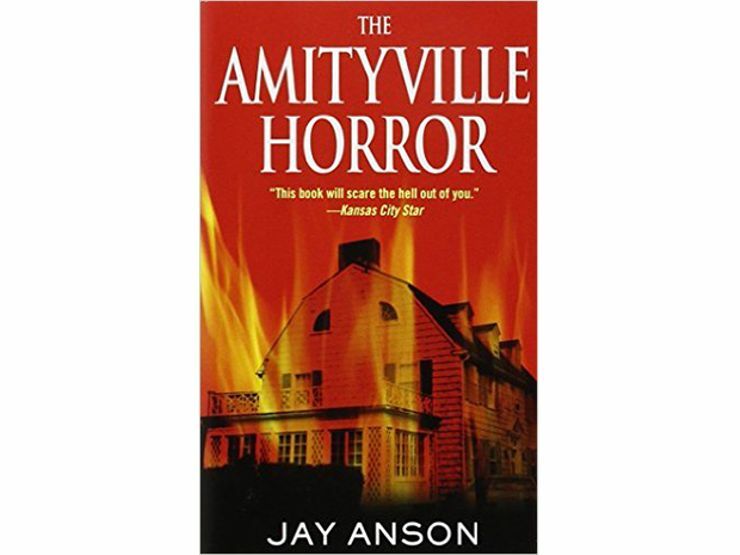 In this book by Jay Anson, which chronicles the case, the Lutzes claimed they were terrorized by the house, which was filled with poltergeists, oozing walls, demonic voices, and vengeful spirits that told them repeatedly to “get out.” A priest brought in for an exorcism fell ill, and all efforts to cleanse the house failed. Though the veracity of the Lutz’s claims were later questioned, there’s no denying what happened in the house just a year before. In 1974, Ronald DeFeo, Jr. shot and killed all six members of his family at 112 Ocean Avenue. Buy it on Amazon and Barnes & Noble, or download it on iTunes. From 1974 to 1987, the Smurl Family claimed they were terrorized by a series of unexplained events in their duplex in West Pittson, Pennsylvania. Things started out innocently enough: objects moved or disappeared. But then furniture would inexplicably appear stacked to the ceiling, the family heard disembodied voices mimicking their own, and Janet Smurl claimed she was thrown across the room by a malevolent spirit. 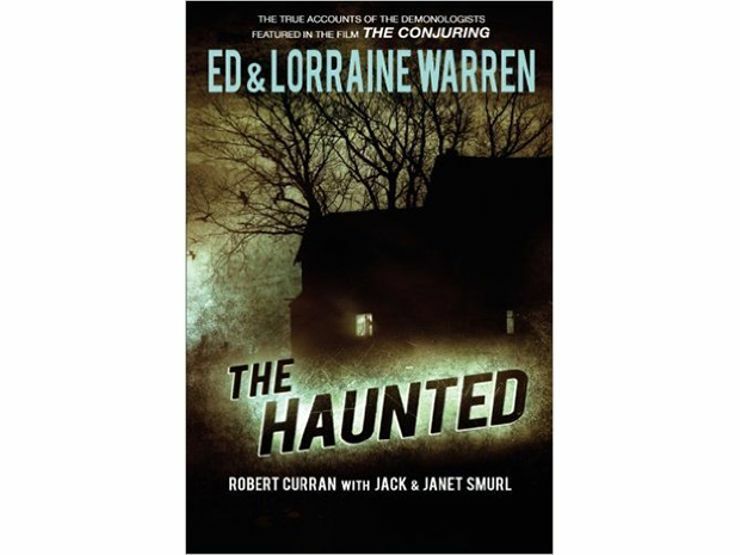 The Smurls called on Ed and Lorraine Warren, noted demonologists, to investigate their home. The Warrens claimed the house was haunted by four different ghosts, but efforts to exorcise the house were futile. The Smurls moved in 1987 … but even then, the family claimed the same spirits followed them to their new house. When a list of strange occurrences in Adams, Tennessee fell into the lap of novelist Brent Monahan, he knew there was a story to be told. The Bell Witch is the history of one of America’s most notorious hauntings. As early as 1818, the spirt of “Old Kate,” a witch, terrorized the family of John Bell. She was said to have cursed the family and their property, and has haunted the area ever since. 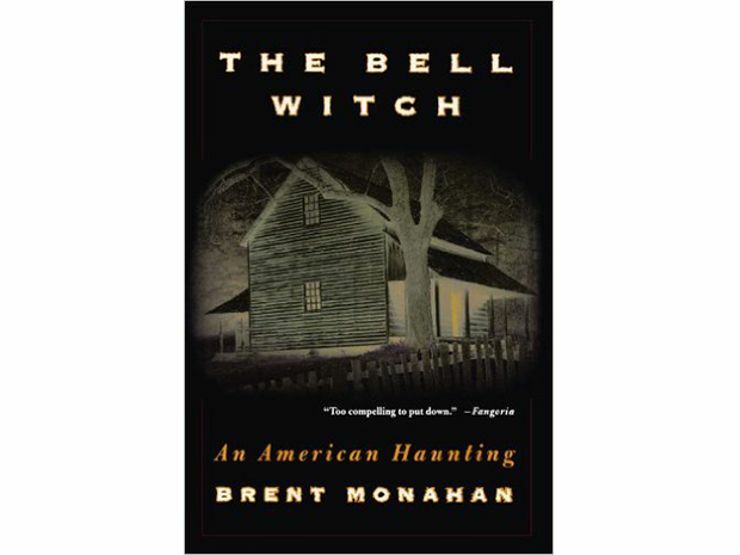 Thanks to Monahan’s talent for storytelling, this account of the Bell Witch is pretty much impossible to put down. Buy it on Amazon and Barnes & Noble. Atchison, Kansas might be a small town, but it’s also home to one of the United States’ most haunted houses: The Sallie House, on 508 North Second Street. Debra Lyn Pickman moved there in 1992 with her husband Tony and their newborn son Taylor. At first, everything seemed normal. Then the Pickmans were faced with violent phenomena. The house seemed to be energized by the presence of the baby. Tony and Debra both heard voices, and Tony claimed one night to be pulled out of bed by a small girl. In the morning, he had bruises in the shape of a hand print on his arm. Though the Pickmans eventually had to flee the house in horror, they are still its owners. 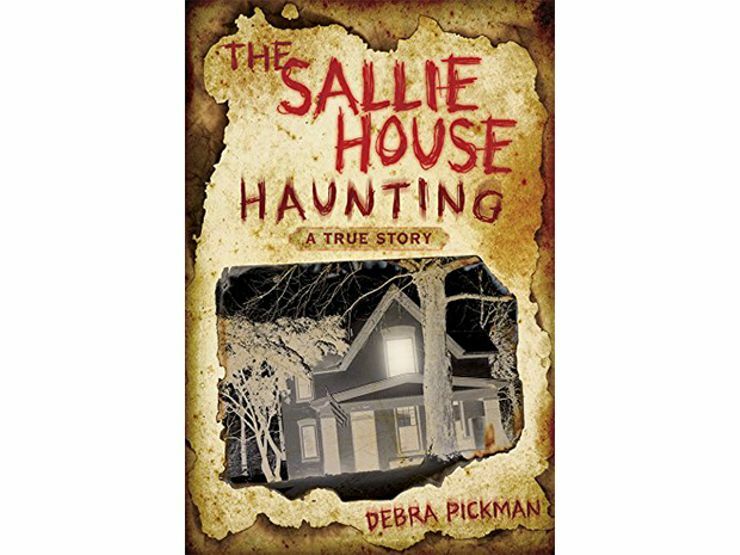 The Sallie House Haunting is a chronicle of the house that still haunts them, years later. As a New York City cop, Ralph Sarchie has seen his fare share of gruesome crimes. But those are nothing compared to what he’s witnessed working as an exorcist to some of New York’s most troubled families. 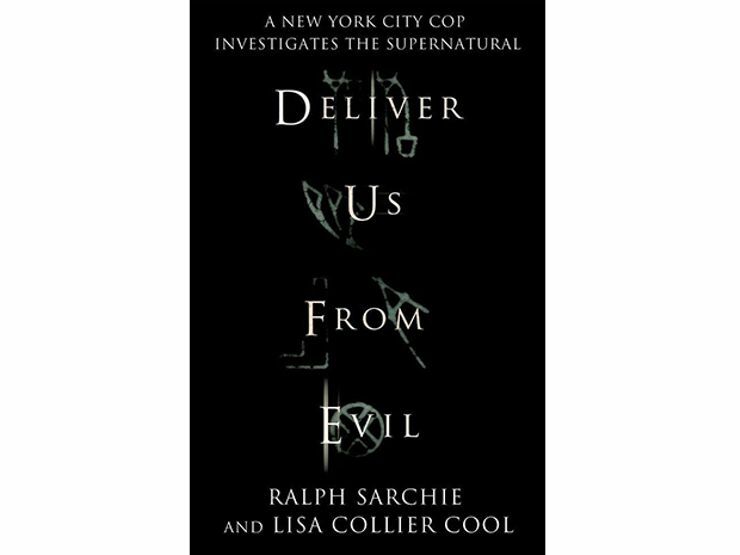 In Deliver Us from Evil, Sarchie collects chilling true story accounts of some disturbing demonic possessions: a girl invaded by an incubus, a home devastated by the malevolent spirit of a 19th century bride, and a couple who was potentially possessed by the devil. Sarchie’s book was so compelling, it was made into a 2014 movie starring Eric Bana.